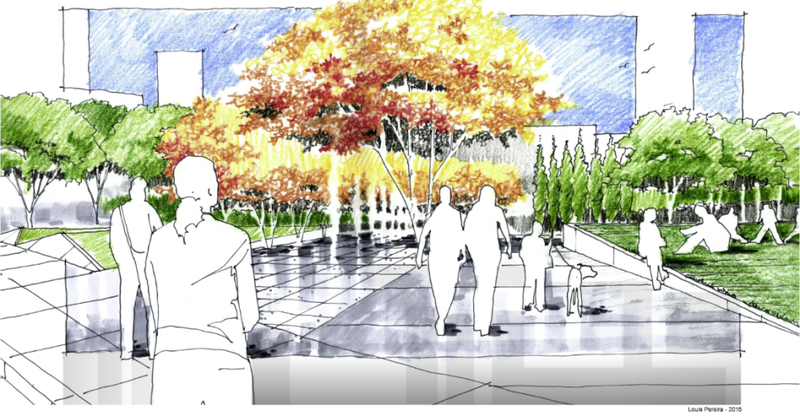 Check out the latest drawings for Alex Decoteau Park! 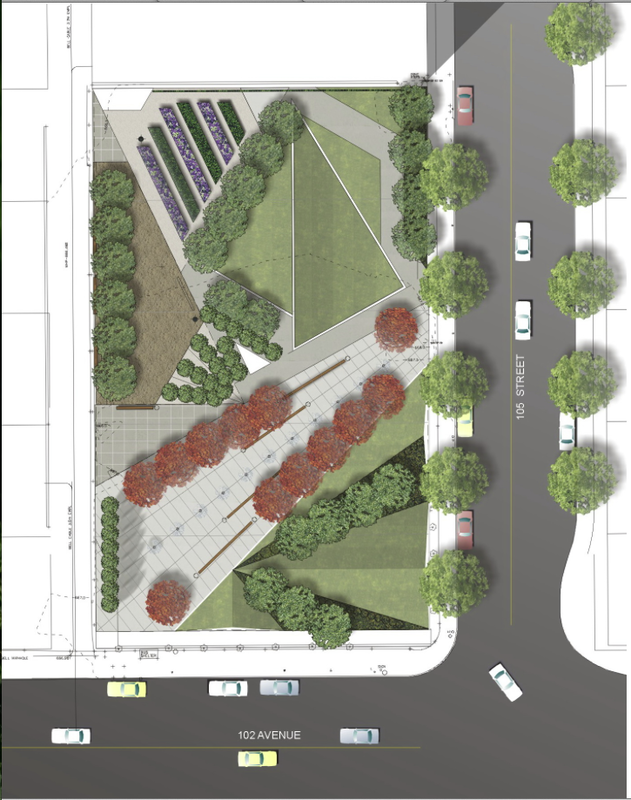 Construction starts on this new community park at the corner of 105 Street and 102 Avenue in the spring of 2016. 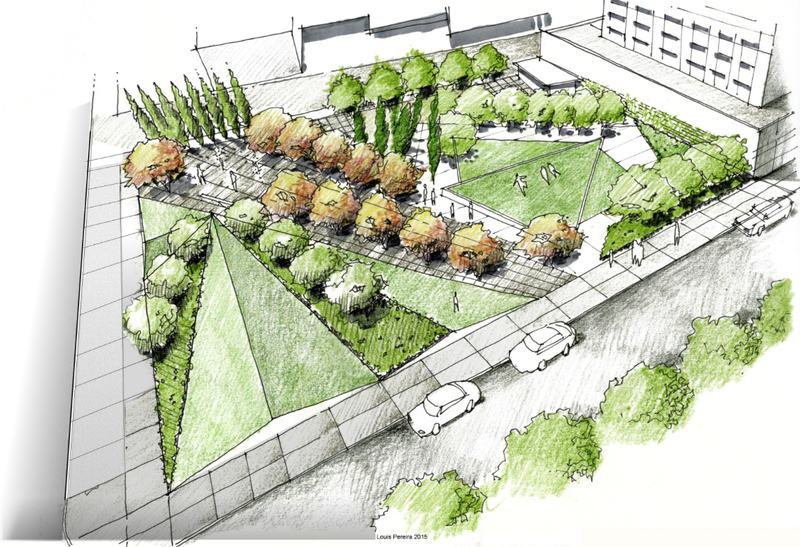 For more information on Alex Decoteau and this new park for the Warehouse Campus Area of Downtown, please check out the City of Edmonton’s website. Also check out the video of Mayor Iveson reading to kids about Alex Decoteau.